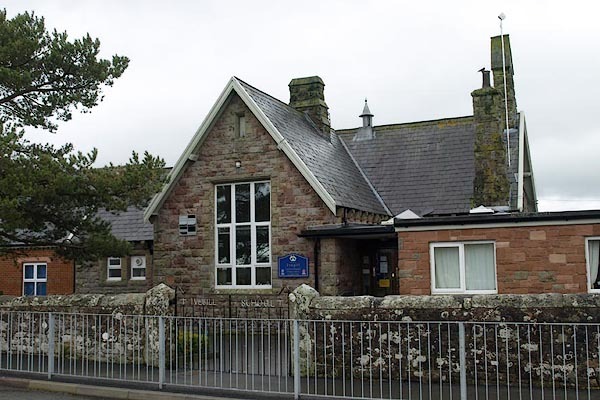 There are five primary schools serving Hesket Parish located in the villages of Armathwaite, Calthwaite, High Hesket, Ivegill and Plumpton (details below). Pupils go on to study at a variety of different secondary schools primarily in Carlisle (at Caldew School in Dalston or William Howard School in Brampton) or in Penrith (at Ullswater Community College or Queen Elizabeth Grammar School). 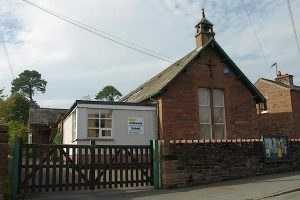 Armathwaite Church of England Primary School is a small village school, serving the areas of Armathwaite and Ainstable. The school offers provision for children aged 4-11 years and lessons are taught in three classes of Reception and Year 1, Years 2, 3 and 4, and Years 5 and 6. Nursery provision is available from Armathwaite Nursery Group, located near the school at The Playhouse, Station Road. Provision is offered from the age of 2 until Reception class. Further information can be found on their website. The current Head Teacher of the primary school is Mrs Helen Hepworth. The school can be contacted by phone on 016974 72296 or via email at head@armathwaite.cumbria.sch.uk. The school website can be found here. Calthwaite Church Of England Primary School is a small village school, serving the village of Calthwaite and the surrounding area. The school offers provision for children aged 4-11 years and lessons are taught in three classes of Reception and Year 1, Years 2 and 3, and Years 4, 5 and 6. 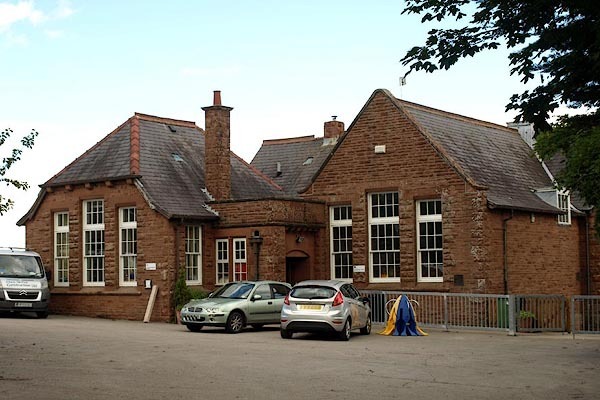 Originally housed within the school itself, Nursery provision is available from First Class Kids, located in The Old Post Office across the road from the school. Provision is offered for 2-11 year olds, including after school care and holiday clubs. Further information can be found on their website. The current Head Teacher of the primary school is Mr Jonathon Harvey. The school can be contacted by phone on 017688 85277 or via email at head@calthwaite.cumbria.sch.uk. High Hesket Church of England Primary School serves the villages of Low Hesket, High Hesket and Southwaite. The school offers provision for children aged 3-11 years and lessons are taught in seven classes, one of Nursery and Reception, and one each for subsequent year groups. The current Head Teacher is Mrs A Harvey. The school can be contacted by phone on 016974 73386 or via email at head@high-hesket.cumbria.sch.uk. 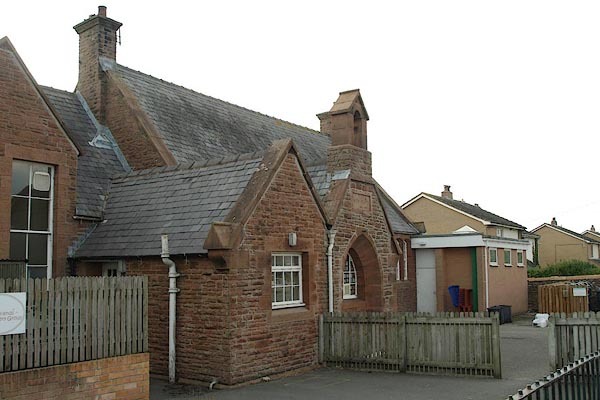 Ivegill Church of England Primary School is a small village school, serving the Ivegill area. The school offers provision for children aged 4-11 years and lessons are taught in four classes of Reception and Year 1, Years 2 and 3, Years 3 and 4, and Years 5 and 6. The current Head Teacher is Ms Sue Stainton. The school can be contacted by phone on 016974 73397 or via email at admin@ivegill.cumbria.sch.uk. 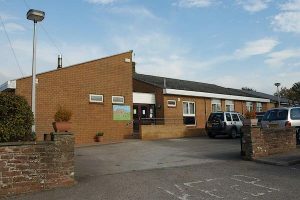 Plumpton Primary School is a small village school. The school offers provision for children aged 3-11 years and lessons are taught in four classes of Reception, Years 1 and 2, Years 3 and 4, and Years 5 and 6. The current Head Teacher is Mrs Sarah Penny. The school can be contacted on 017688 94247 or via email at admin@plumpton.cumbria.sch.uk. Details about the schools are sourced from their websites.